Basic management accounts provide detailed information such as sales, analysis of expenses and a breakdown of customers (debtors) and suppliers (creditors). However, most businesses benefit from a more detailed set of accounts, incorporating a detailed profit and loss, a balance sheet, a cash flow statement and a full analysis of fixed assets, stock, debtors and creditors. How often these accounts are produced is dependent on the size of your business. However, we recommend monthly management accounts. In order to keep track of your activity, it’s important to have a good accounting system in place, such as the cloud based solution Xero, as this will provide you with a clear overview of your current financial position, in real time, at any time, from anywhere in the world. Our clients benefit greatly from being able to access their financial information at any time, as it allows them to monitor their business finances in real time and allows them to watch market trends. It is also useful to track your customers and be aware of any outstanding payments. This is essential as it is surprising how many small businesses don’t realise they are making a loss until their cash flow starts to decrease. Monthly management accounts also work out what level of income is required to cover all of your fixed costs. 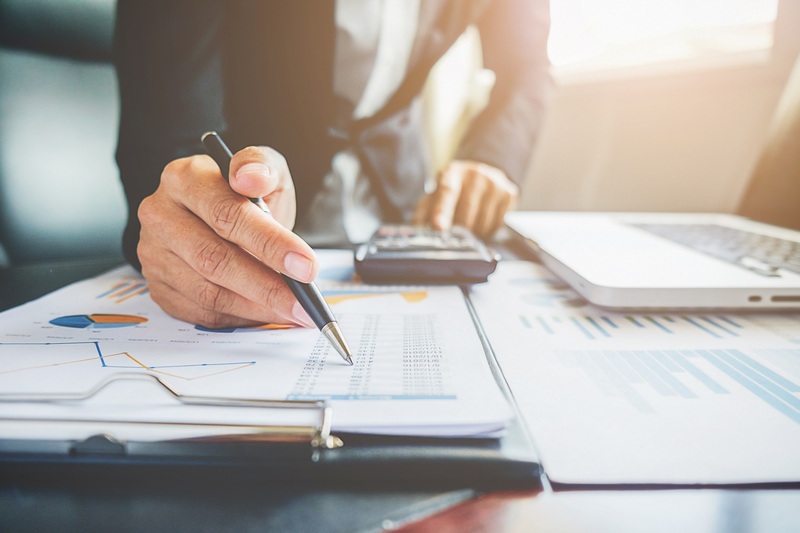 Management accounts also prove to be useful as your lenders may want to see a more detailed version of your finances, and they will also help with securing credit in the future. Do your accountants provide you with thorough information, giving you the insight to make sound business decisions?